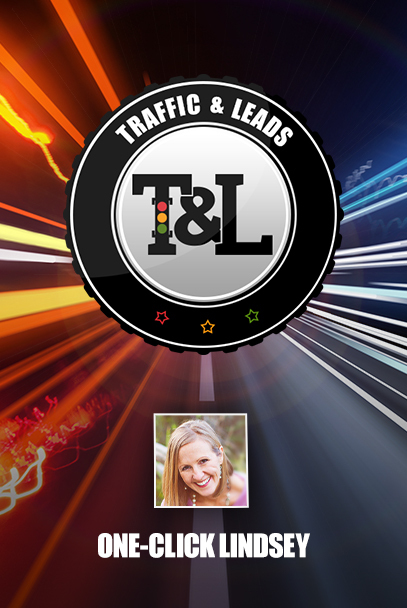 When it comes to generating traffic and leads, we tend to rely on the things we share and the things we create in order to get people at our door. What we send out into the digital world is meant to help us solidify a stable foundation on which we build our business, and this happens when we create lasting and important connections with other people. With that in mind, the issue of how to curate content for social media becomes a little tricky: how do we ensure that we’re making and sharing content people want to see? Are we doing it through the most effective channels? Joe Cotellese, the creator and found an amazing marketing app called Sharey, has the tips and tricks you need. Through his amazing social media marketing tool, he has improved his traffic significantly, as well as the traffic of those who seek his help! 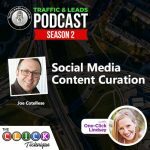 Combining the power of his software as well as the power of social media and constant communication, Joe has what you’re looking for and answers the question of how to curate content for social media. Let’s get started! 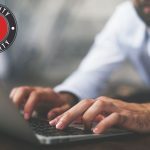 Of course, before we get into how to curate content for social media, we can’t forget to talk about The CLICK Technique! A free, five-day program that I’ve created, The CLICK Technique is designed to help you and your business generate the traffic and leads that you’re looking for! Each letter in the world “CLICK” stands for a different step, and when put together, this technique is guaranteed to bring you results! In the case of how to curate content for social media, we’ll be focusing on the first “C” in the word CLICK, which stands for “curiosity”. Before the process even begins, you need to make potential clients—and search engines—curious about what you have to offer. You need to grab their attention so they can’t help but to click on your site and see what you can do to help them. Our subject works just the same! If you’re curating the right kinds of content, it’ll generate curiosity. Before you know it, people will come to you and view you as a really great source of information. Sharing and creating the right kind of thing that speaks to your audience makes the curiosity pique on its own, and with extra traffic coming in from shared links, you’re well on your way! From here, how do we make sure that what we’re creating and what we’re sharing is reaching the right audience? The question of how to curate content for social media becomes easy to answer when we break it down into a couple of different steps and learn to share our information to places that, upon the first inspection, may not be the best source for traffic and leads. However, with the right amount of dedication and skill set, you’d be amazed at what you can do! For example, the Sharey tool allows customers to put a call to action on content that they curate and share through social media, making each and every post an outsource link for you to gain traffic from! 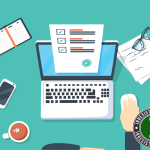 The way we’re publishing content reflects the way the application works: generally, there’s a mix of content that you find and share any content that you develop on your own. Using that as a foundation, the things you can do to take your content to the next level will ensure that you’re getting the leads you need. One of the things you need to remember when answering the question how to curate content for social media is that all forms of social media are valid in terms of generating traffic and leads. Though most people would stick to Facebook and Twitter, there’s a hidden magic in LinkedIn. Treating LinkedIn as a trading card lets you connect with people through events and business deals, and expanding those relationships helps you and your business grow! Use LinkedIn as a platform for curating content, especially if you’re someone who works in sales. Though you might not be generating new content, you can certainly demonstrate yourself as a subject matter expert just by finding content in your related industry and sharing it through your LinkedIn network. That way, if you’re connecting with people via LinkedIn that represent the audience you’re trying to attract, you become ‘top of mind’ when your name appears in their inbox, and they easily know who you are. Give Buffer a try when trying to figure out how to curate content for social media. Buffer is an incredible tool that allows you to queue content to your various social media accounts, scheduling posts for you ahead of time so you can make sure you’re reaching your audience as frequently as you’d like! 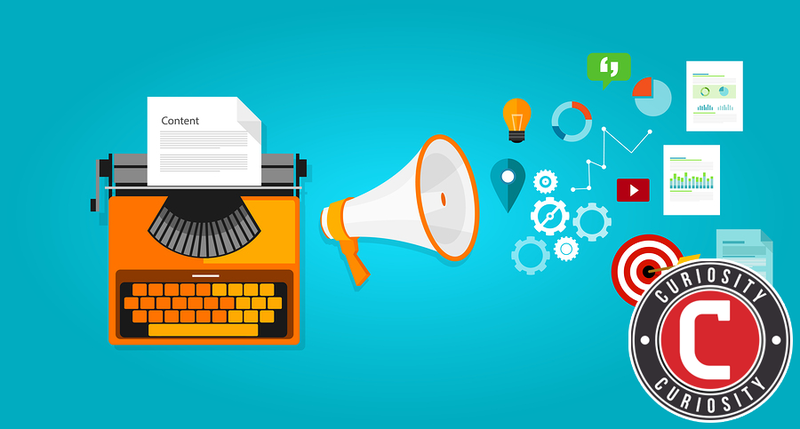 With that setup, you can queue up content that you’ve written yourself and mix it in with shared content you find that directly relates to what your subject matter. Another thing to keep in mind when thinking about how to curate content for social media is the power of cold emails! This form of outreach builds up on using social media as a way to reach out to your audience, and gaining their e-mail addresses enables you to further cultivate that relationships and hopefully grow something sustainable. However, sometimes getting the email address is the hard part of the exchange. Luckily, there’s a tool out there you can use in order to maximize the efficiency of your cold email endeavors! Hunter.io is a website that allows you to insert the domain name of a business you’re trying to reach out to. In return, the site will produce all the e-mail addresses that are associated with that domain, making the art of cold emailing easier by giving you direct access to the person you’re trying to reach out to. It also allows you to figure out the pattern of an email address, making the art of getting in touch with the right person even easier! MixMax is another tool you can use in order to make the question of how to curate content for social media easier to answer. MixMax is often referred to as a “swiss army knife” for Google and is a plugin you can use to make the task of cold emailing a lot easier. MixMax allows the process of email tracking, which lets you know when someone opens and clicks the e-mail. This allows you to get a sense of how well your message is resonating with your audience, and if you need to make changes to the message you’re sending. On top of that, MixMax allows you to build an autoresponder sequence from your Gmail account. For example, you can send a cold email out to a potential client, and—without having to log back in manually—the sequence can send a follow-up email 3 days later automatically if they don’t open your email right away. It gives you a sense of perseverance while straying from the idea of being overwhelming in someone’s inbox. Overall, you have to remember that when thinking about how to curate content for social media, this technique is effective on a personal level. When you get emails from vendors, you can tell when someone’s done their homework as opposed to sending out a generic, copy-and-pasted message sent to everyone at once. The best vendors have been the ones that took a few minutes to understand the business and its needs and wrote a message that was specific to the person receiving it. There’s a sense of community when sharing content with your peers, and sometimes people tend to feel lesser than if you share content on subject matter instead of writing it yourself. However, the fact is that you don’t need to handwrite every single thing you share in order to be seen as a subject matter expert in your field. So long as what you’re doing is relevant to the message you’re sending, people will click and interact with you. After all, when you see someone’s feed and see that all their content is directed back at them, it’s not as flattering. You want to diversify what you’re doing, and sharing content and reaching out to people through various forms of communication is the way to do so. The advantage of curated content that revolves around what you also write about gives your audience different perspectives, and that’s something to strive towards! In the end, how to curate content for social media ends up being something that you can solve on your own through hard work and research. Joe recommends the “5/3/2” approach when planning what to post and what to send. This approach encourages that you share 5 posts from other people, 3 posts from you that are relevant to your audience, and 2 posts that are more personal in nature. Mixing your content with a healthy variety of things you develop on your own in addition to things that reflect back on what you’re doing makes your page enjoyable to read and relevant to people’s needs. Using social media to humanize and put a face to the content helps more than anything. After all, you’re buying from people, not Facebook pages.